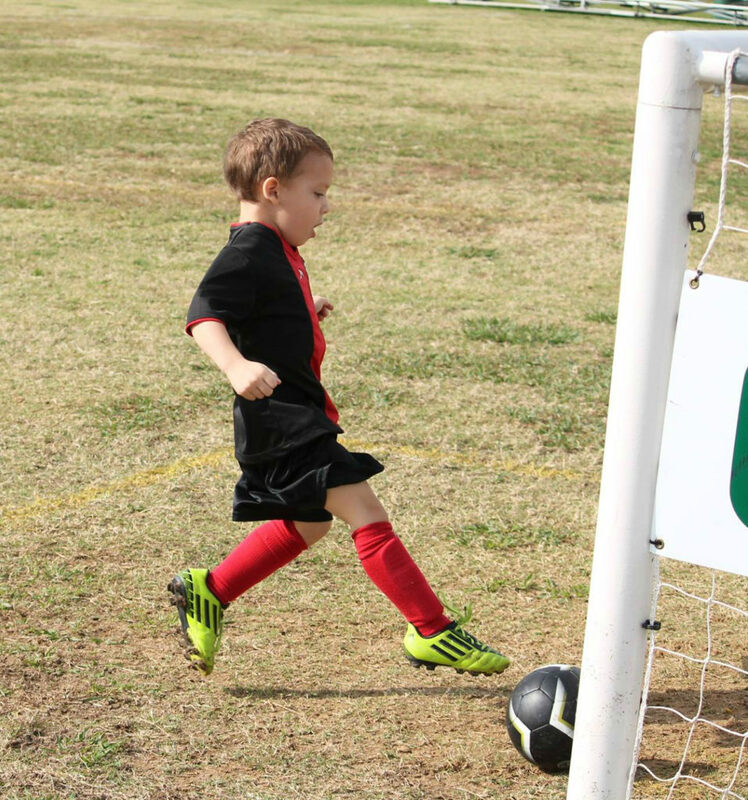 Five Things Every Soccer Mom Needs to Stock Up On for the Season! 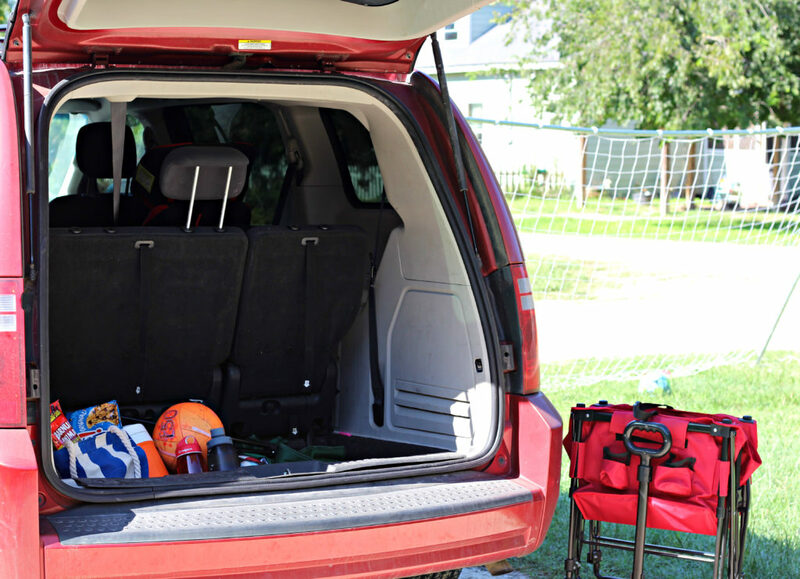 Five Things Every Soccer Mom Needs to Stock Up On for the Season! This post has been sponsored by Albertsons. All thoughts and opinions are my own. Soccer season is in full force! 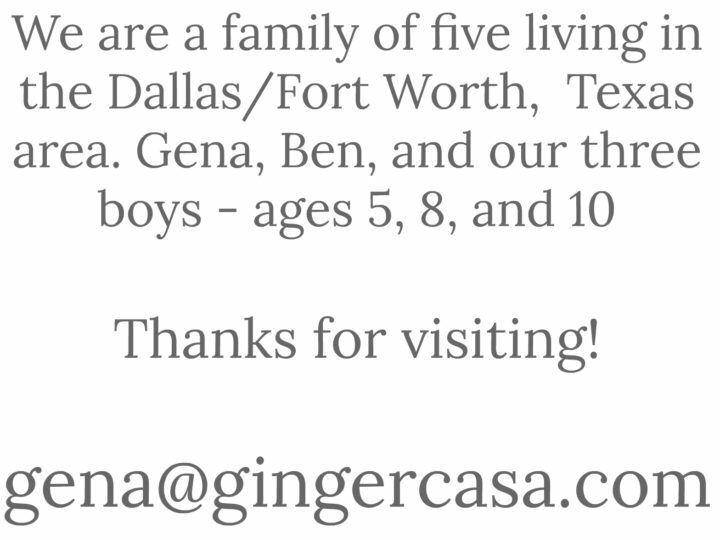 With three boys in soccer, we have practices three nights a week and some weeks, up to 5 games! It is so much fun, but it is definitely work to keep up with schedules, hungry family members, differing temperatures, and three boys who love to play soccer. Stock Up for Soccer Season! This is a great time to clean out the family car and reorganize things to make your life easier. I always try to keep some important things on hand in case we need them. I always overestimate how much time we have before soccer games, and I seem to always forget that we need to be there at least 30 minutes before game time! Having the van stocked with these essentials makes our lives less chaotic. No matter how well I plan, how much breakfast or (early) dinner I have fed my kids, someone is always hungry. I like to keep some snacks in the car that are ready to be eaten at any moment. 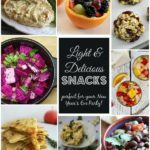 A great time to stock up on snacks is NOW during the Albertsons Stock Up Sale. 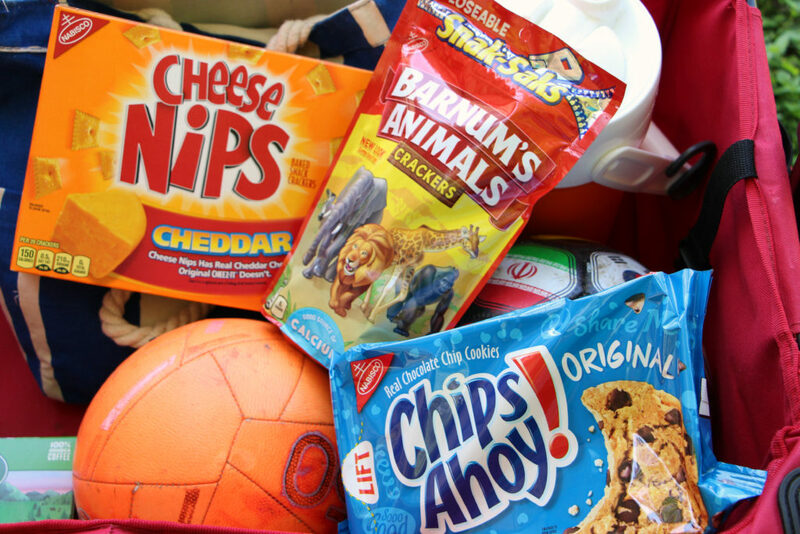 Some of our favorite snacks that are included in the Stock Up Sale are Cheese Nips, Barnum’s Animals Snack Crackers, and Chips Ahoy Chocolate Chip Cookies. 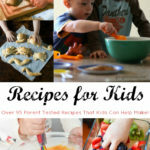 (The products mentioned in this post are on sale at the Albertsons Companies family of stores from 10/10/18 to 10/16/18. Products on sale at United retailers may differ.) Head to your local Albertsons NOW to stock up! We have three kids in soccer and four pairs of shin guards. Kids cannot play soccer without shinguards and so we are extra careful to always make sure every child playing has a pair. We recently bought an extra pair to keep in the soccer bag that in a pinch, any one of the three boys could wear. My favorite kind of shin guards are the kind that just slip into the soccer sock. As kids get older, they really need the full protection shin guards, which is the kind that straps in the back and has an ankle guard, as well. We have soccer balls galore at our house but with two boys playing with a size 4 ball and one boy playing with a size 3, no number of soccer balls is too many! The wrong size of soccer ball might get them through practice, but they really need to be used to playing with the game size ball for their age. And they are super easy to just throw in the back of the car. These foldable chairs are SO handy to pull out and carry to a soccer field and really, we use them for many different activities. I have bought some for as low as $5, so they are really affordable and easy to keep in the back of the van. And if you have any friends or family coming to the game, chances are they do not have a chair, so keeping extra on hand is just a smart idea. Water is second only to shinguards in matter of importance at a soccer game. No matter the temperature, soccer players need to stay hydrated. I always try to keep a few large water bottles in the fridge for grab and go, but it is never a bad idea to keep some large multi-serving water containers in the car in case someone forgets their water bottle. Which, with five people in the family, happens more often that I would like to admit. Let’s face it, coffee makes soccer practice and games more enjoyable—especially during the cold winter months. While you cannot really store this in the car, it is a very good idea to stock up on your favorite coffee for soccer season! 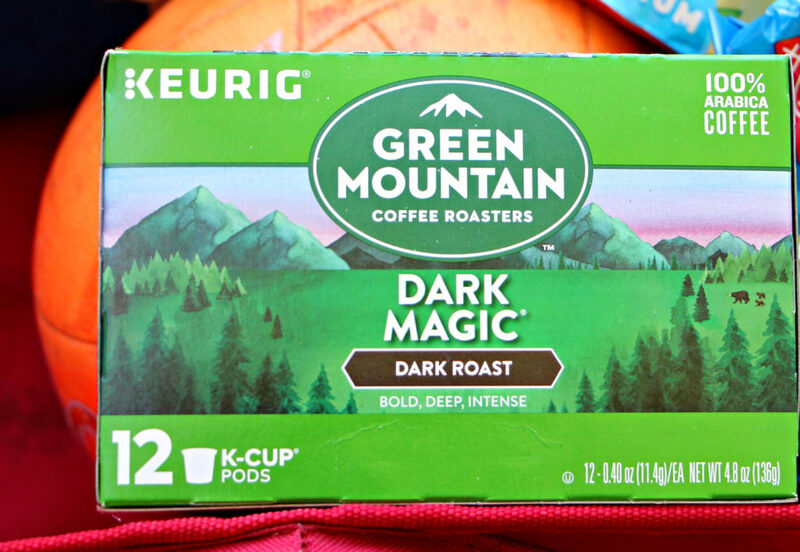 I stocked up on Green Mountain Coffee K-Cups, Dark Magic Blend and now is the best time to do so. Albertsons Stock Up Sale has these little beauties on sale, just for you, Soccer Mom! 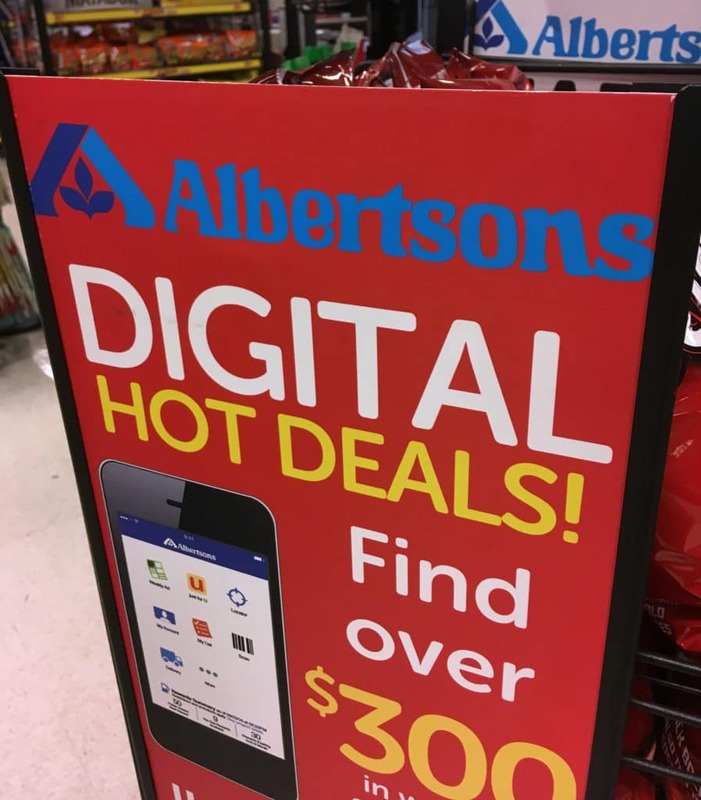 In case you are not a regular Albertsons customer, you can peruse items and deals online or on the Albertsons app. You will always get the best deals by shopping on the app! While I listed all of the necessities, there are a few other things that make soccer season more pleasant that you really need to keep on hand at all times. Sunscreen is vital because your family will be spending at least an hour in the sun. Blankets can easily be stored in the car for those crisp fall or spring mornings. And because most soccer games go on unless there is lightning, ponchos and umbrellas for the days when the rain is pouring! 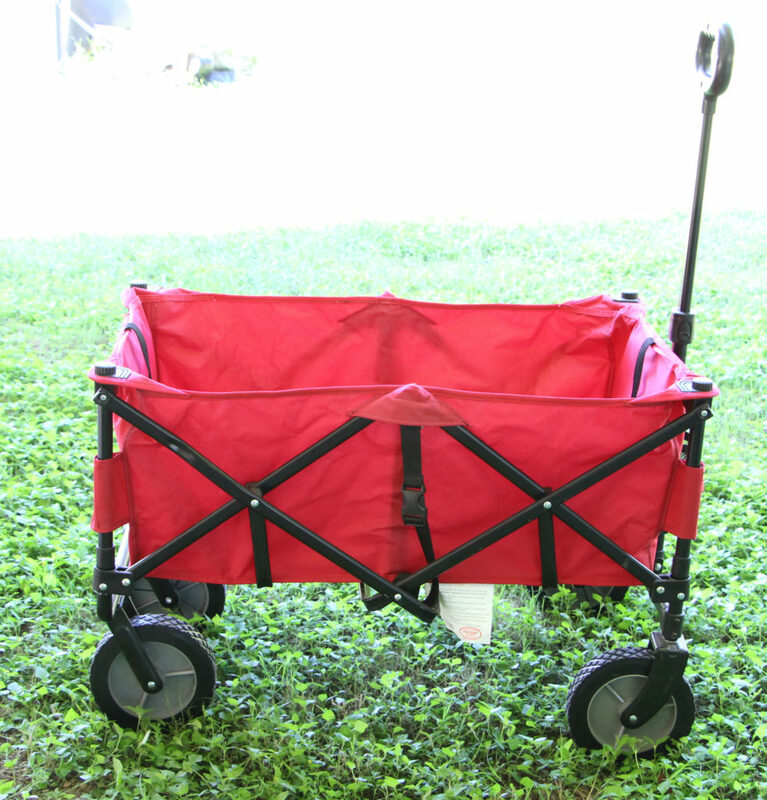 Another gem that I bought last year that has been a lifesaver is a foldable wagon to carry all of the things I need to haul to the field. 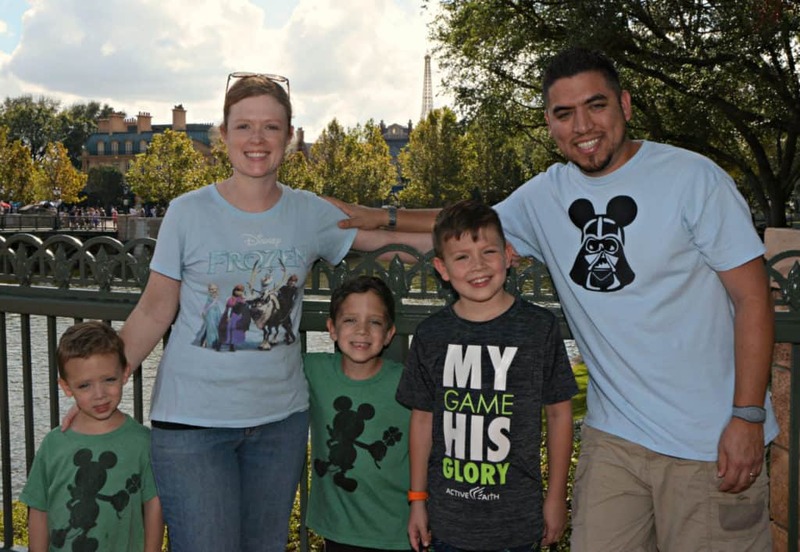 Even though there are five members of the family, when at least one is playing, Dad is coaching, and someone is grumpy and can barely carry themselves, this is a HUGE help to this Soccer Mom! 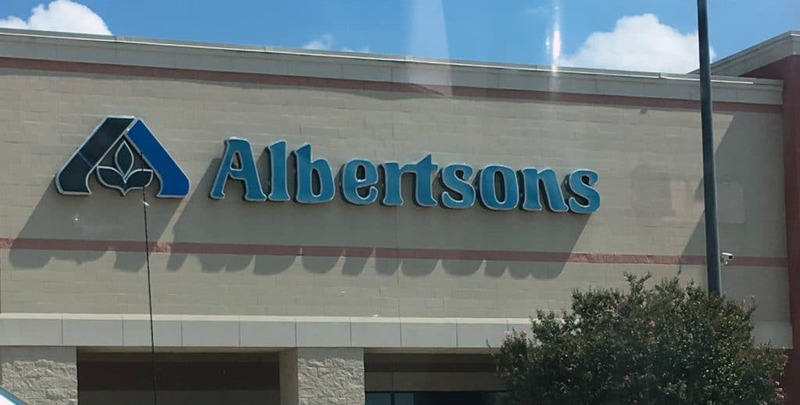 I purchased these products and more at my local Albertsons, but you can also stock up and save at any of the Albertsons Companies family of stores including Albertsons, Safeway, ACME Markets, Jewel-Osco, Vons, Pavilions, Randalls, Tom Thumb, Shaw’s, Star Market, and Carrs/Safeway. 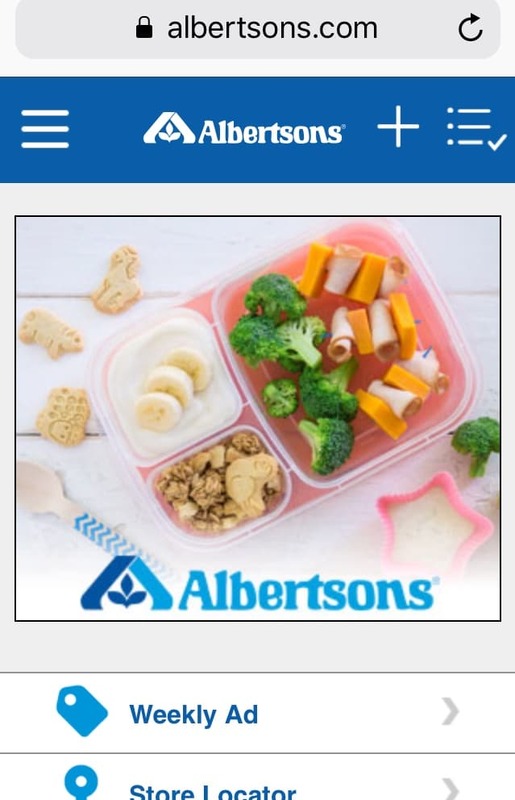 Visit the Albertsons website to find a store near you and discover some fun meal prep tips and recipe ideas! 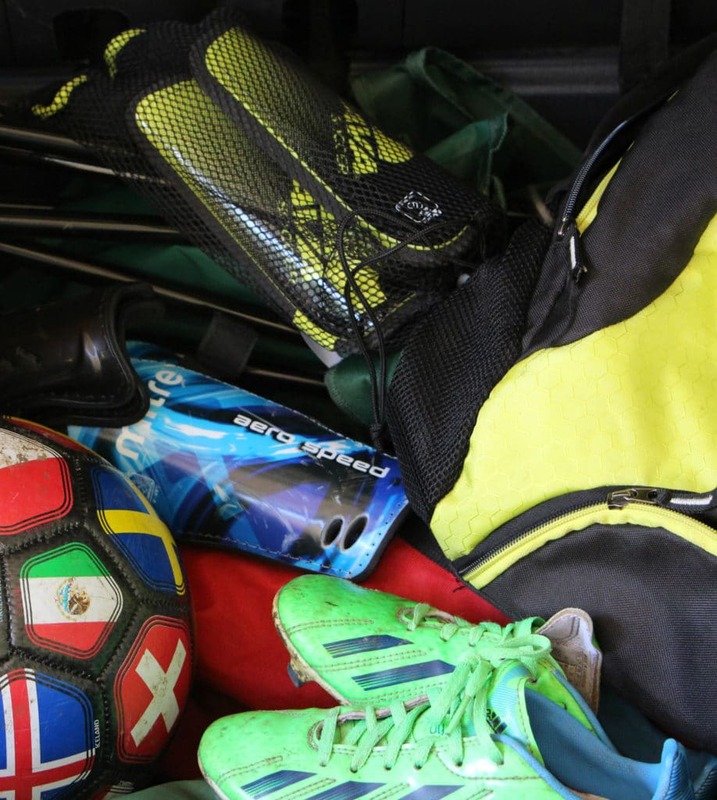 What do you consider essential to survive soccer season? Read my post about how to take care of and mistakes to avoid when washing sports clothes and jerseys! 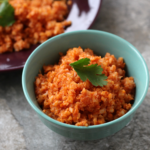 Mexican Cauliflower Rice – Delicious Way to Cut the Carbs and Load Up the Veggies!